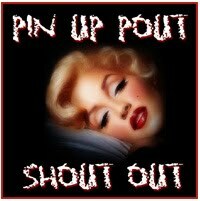 Pin Up Pout, Shout Out Award! Check out my Q&A over at Eliza – Make Up Junkie – thanks for the award and very kind words Eliza! You are very welcome sweetie. Love your blog.